You know what’s exciting? 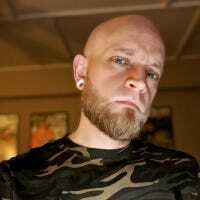 New games, game updates, and system updates. You know what stinks? Waiting for them to download. Thankfully, you don’t have to wait—with a couple of simple tweaks, you can easily make sure your PlayStation 4 or Pro always has the latest goods. There are a handful of settings involved here, but fortunately they’re all in the same place. We’ll break them down quickly and simple so you know exactly what you’re enabling (or not enabling). 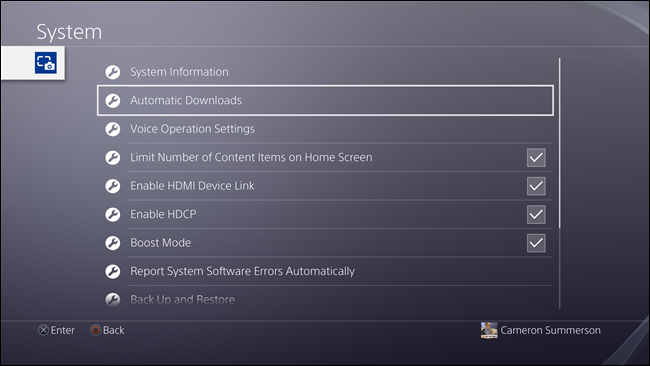 First, head into your PS4’s Settings menu. You can get there by navigating over to the suitcase icon in the action bar. From there, scroll way down to the bottom and jump into the System menu. It’s the next-to-last option. In this menu, head down to Automatic Downloads. This is where you’ll find all the necessary settings. Featured Content: This is likely enabled by default. It will basically allow the PlayStation to automatically download links to featured content…in other words, ads. I see no harm in leaving it alone, though. It’s not a terribly annoying setting. System Software Update Files: I would leave this one enabled—and if it’s not already, enable it now. Basically this means the PlayStation will download system updates as they become available (and in rest mode). That means no waiting for you. Install Automatically: This one is actually a sub-option for system updates. I’d be a little wary of enabling this one—if you’re not the type to save your games when you finish playing, this setting could really bite you in the tail, because it means the PS4 will restart and update automatically while in rest mode. If that happens, any unsaved data will be lost. You’ve been warned. Application Update Files: This means games. 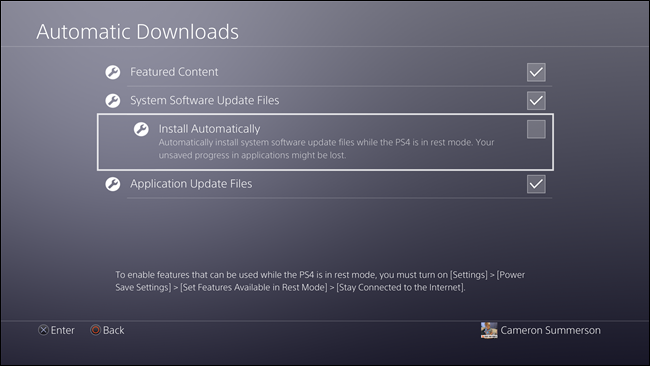 When enabled, your PS4 will download and install the latest game updates as they come in—as long as the PS4 is on, anyway. 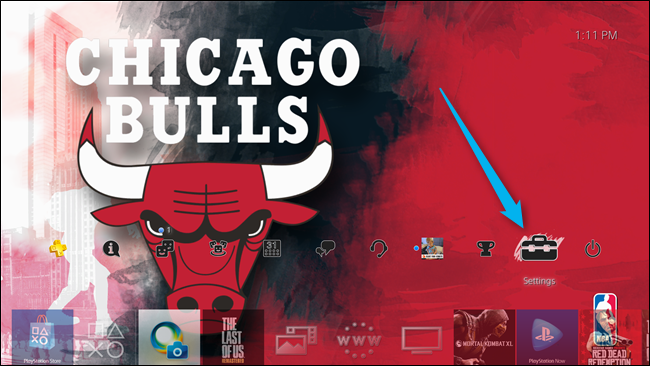 If you’re a PlayStation Plus subscriber, it will also download files while in rest mode, which is much cooler. This setting will also need to be enabled if you want to remotely install games when you purchase them. 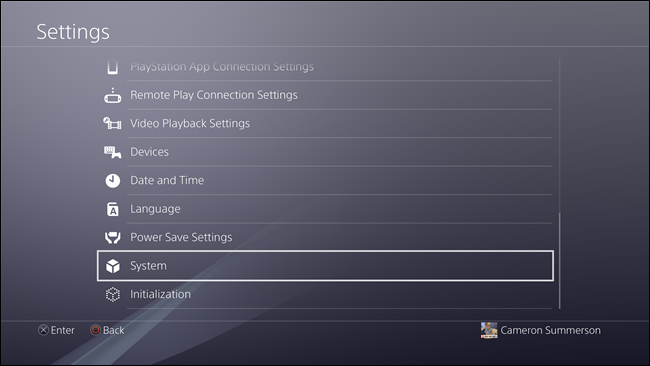 It’s worth noting that you must use rest mode for any of these settings to work—if you turn your PlayStation off completely, nothing is happening in the background. But who turns they’re PS4 off, anyway?